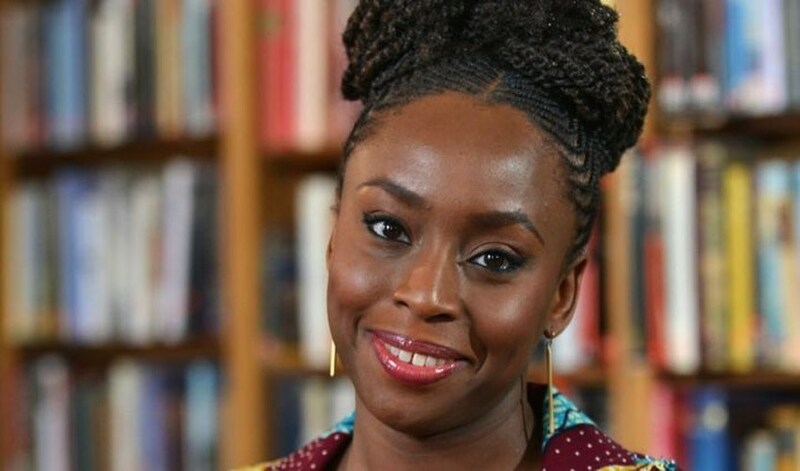 Chimamanda Ngozi Adichie has been awarded an honorary degree from Duke University in Durham, North Carolina. She was one of the 6 conferred with the degree at the ceremony, as they were all described as people who have changed the world in extensive ways. “Few writers have captured the challenges of immigrants and others navigating those changes as Adichie,” the university said. Dr. William Kaelin, professor of medicine at Dana-Farber Cancer Institute and Harvard Medical School; and Attorney Russell M. Robinson II.